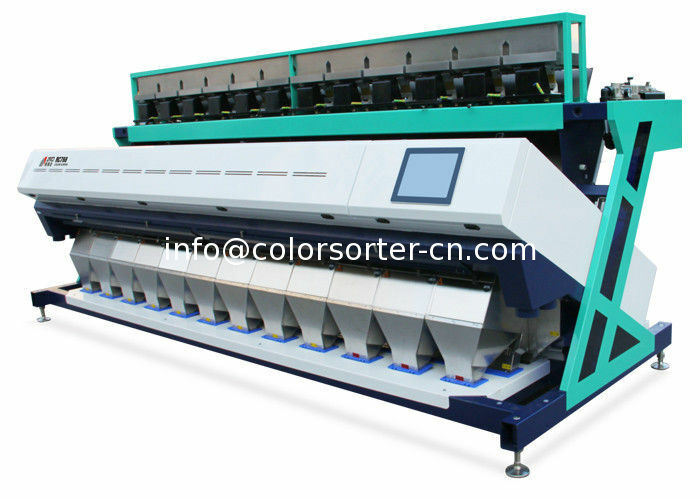 Corn Color Sorter Machine is suitable for both small and large -scale processing of field corn and corn grits and offer precision sorting to maximised yields and profits. 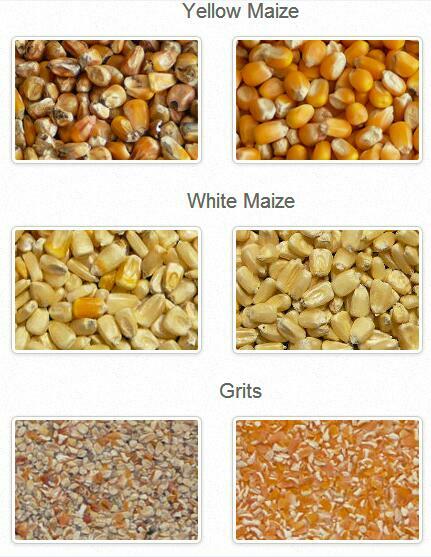 Equipped with latest technological advances,optical sorters range is able to effectively remove both typical and challenging defects such as black tips,spots,discoloration,rotten pieces,dark,diseased kernel,split seeds,unwanted foreign grains,sticks and stones. We have many demonstation videos.Welcome your inquiry!